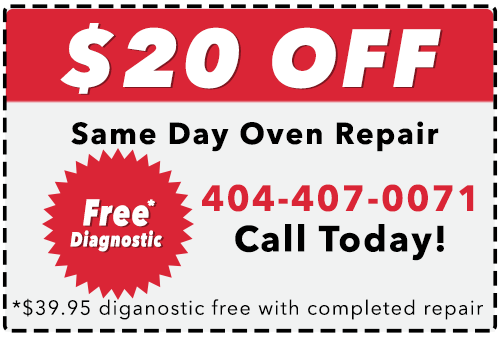 If you’ve invested in a Wolf oven, you don’t want to trust your premium appliance to just any repair company. You bought the best, you deserve to get the best service possible for your money. That is why you should call It Is Fixed Appliance Repair. 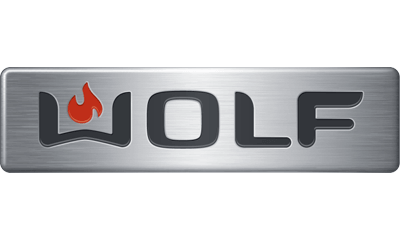 Our licensed technicians can service and repair all models of Wolf ovens. Wall-mounted, built-in, and double ovens are not a problem for our experts. We’re also familiar with special features such as convection and steam ovens. We believe that we should set the standard for service in the appliance repair industry. That is why we are known for fast, professional service. We’re not afraid to go the extra mile for our customers. 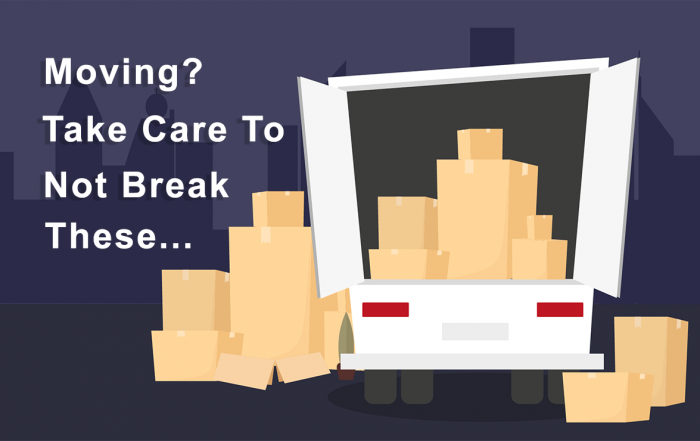 We never make you wait on hold when you call, and we always make sure to call ahead before arriving so you know exactly when to expect a technician in your home. Allow us to find a time that is perfect for your schedule. Call us today!